28 June 1999. Thanks to LS and Anonymous. both industry and law enforcement. and use of recoverable encryption products within the U.S.
Encryption is the method of hiding the content of a message. for converting ciphertext back to its original plaintext. 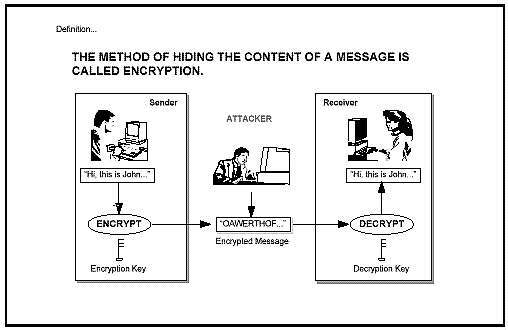 as a cryptographic algorithm, to encrypt and decrypt messages. 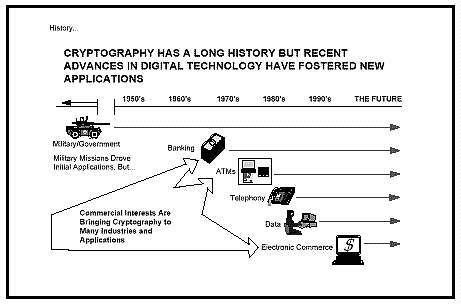 the development and use of applications for encryption. 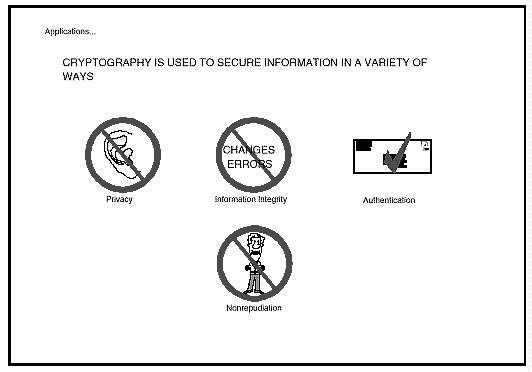 and for that reason information security is very important. or when litigation is being considered. information could be lost forever. communications and electronically stored data. international terrorists were plotting to blow up 11 U.S.
throughout the United States and across international borders. information stolen from these various computer systems. individual computer users with easy to use "point and click"
files on a suspect's computer. and stored), pursuant to lawful authority (court order). unauthorized disclosure and illegal "hacker-type"
impact on the safety and security of the American public. domestic controls at that time. Such "good faith dialogue"
encryption products within the U.S.
years to protect national security and foreign policy interest. Encourage Commerce and Trade (PROTECT) Act of 1999,"
introduced by Senator McCain (R-AZ) on April 14, 1999. Goodlatte introduced during the 105th Congress(H.R.695). Goodlatte is a member of that Subcommittee). allow for immediate plaintext access proliferate within the U.S.
there is lawful authorization to obtain such plaintext. of national security and other purposes." Economic Cooperation and Development (OECD)]. products that meet law enforcement's plaintext access needs. protecting their online privacy and for other purposes." access capabilities be included in domestic encryption products. 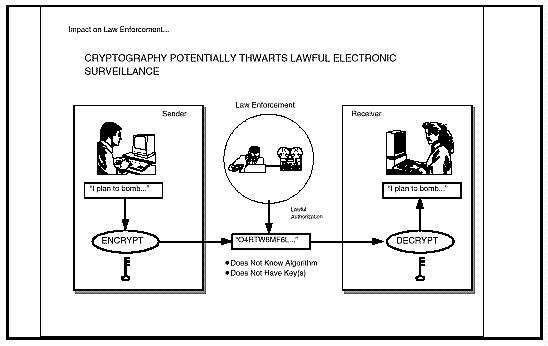 S.376, the "Encryption Communications Privacy Act of 1997,"
from Violation and Abuse in Cyberspace (E-Privacy) Act,"
order, McCain/Kerrey bill by subpoena). for consideration and appropriate action. the bill out of subcommittee by a fourteen (14) to one (1) vote. Permanent Select committee on Intelligence on September 9, 1997.
the national security concerns associated with the bill. manufactured for use in the U.S. as well as for export. of information and expertise" between government and industry. one amendment to section 1005 to define what key recovery means.